A woman used a TV to assault another woman who was walking with two young children in San Francisco's Mission District on Monday afternoon, according to police. 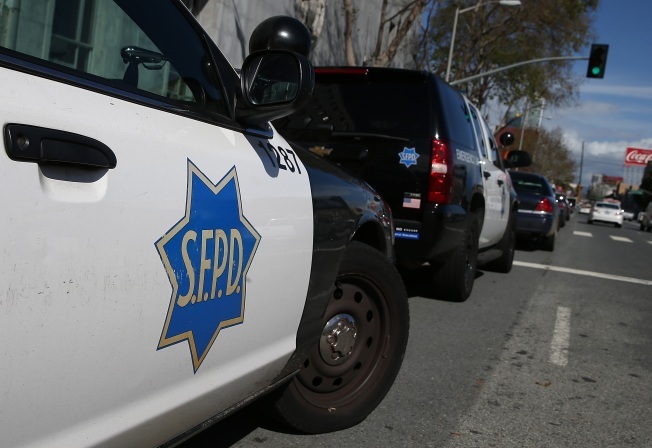 The victim, a 30-year-old woman, was walking with two 3-year-old girls in the area of 19th and Mission streets at about 3:20 p.m. when the other woman picked up a TV and threw it at her, police said. The victim was hit and injured by the TV, and quickly fled the area with the two girls. Police arrested a 50-year-old suspect in the attack but did not immediately release her name.